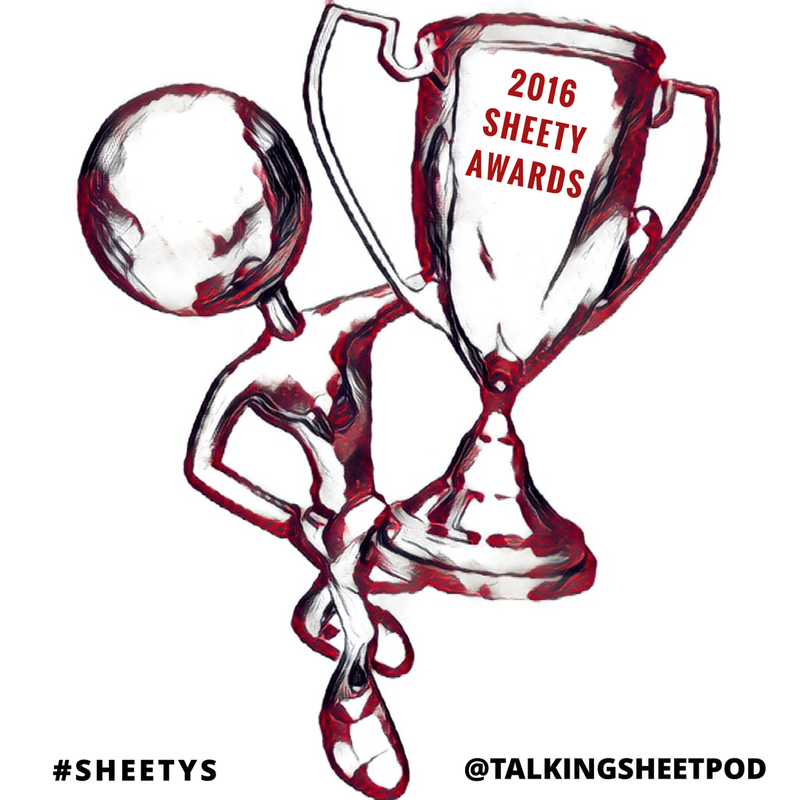 Please note: Official polling is now underway for the 2017 Sheety Awards. Click here to learn more and submit your votes! We are pleased to announce the official nominees for the 2017 Sheety Awards. 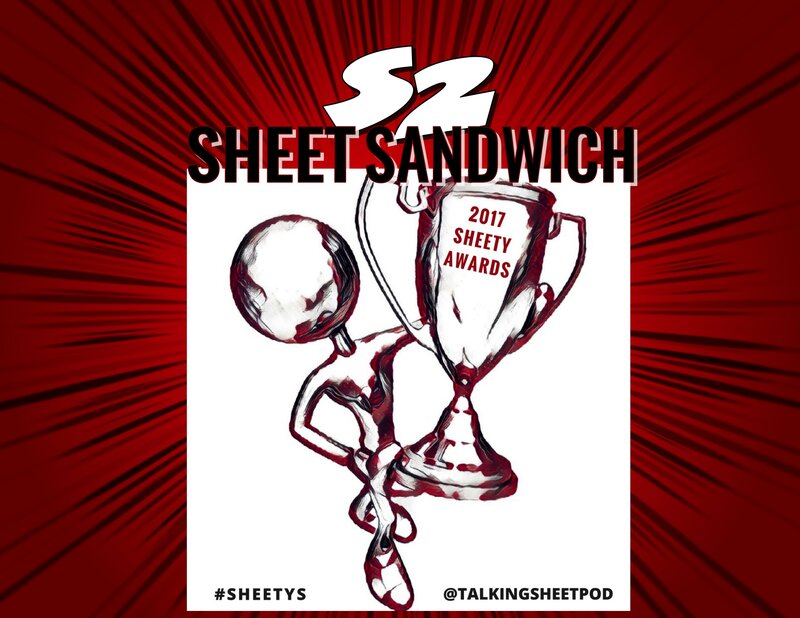 This is the third year Sheet Sandwich and the Talking Sheet Podcast have organized the awards to recognize the hard work and tremendous effort put forth by many talented writers, podcasters and pundits who cover professional wrestling throughout the year. 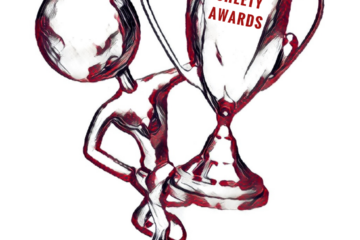 This year, we received hundreds of nominations — our most ever! The goal was to make the nomination process easier for people, and I’d say it worked out. Hopefully, this year will see a record number of folks voting in the awards, too. 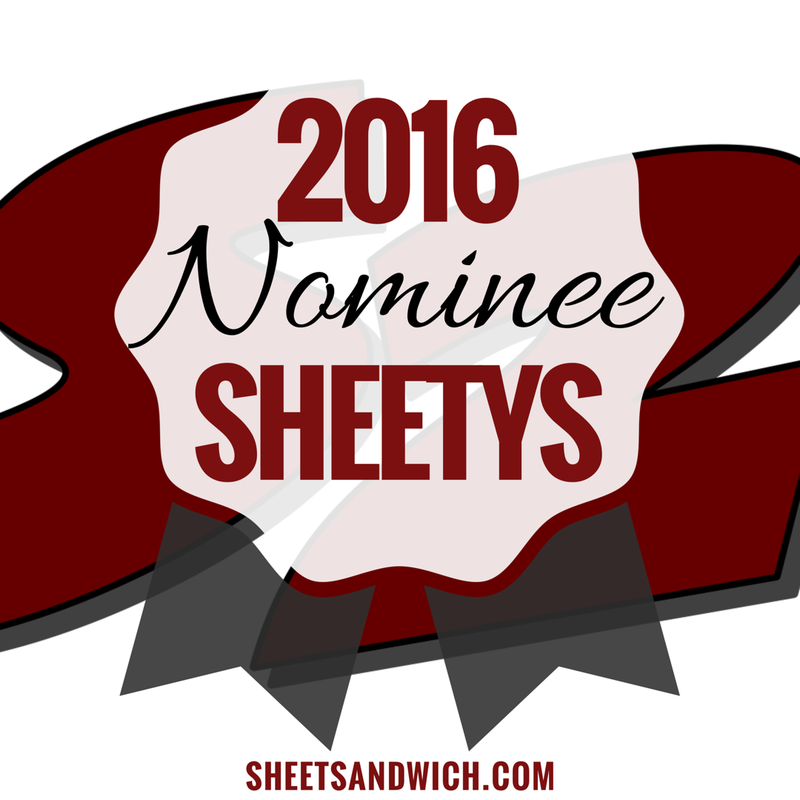 Thank you to everyone for your support and interest in the Sheetys. Keep an eye out this weekend for official 2017 ballots for these awards as voting will officially be underway to determine who the winners are in each category. Follow me on twitter @prowrestling for further details and alerts on when the ballots are available. 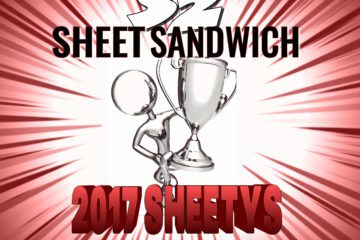 Congratulations on behalf of Sheet Sandwich and Talking Sheet to all of those who’ve been nominated for their excellent work and contributions in 2017.